Police in Dallas say troubled quarterback Johnny Manziel reported a hit-and-run accident earlier this week. The publicist for the former Texas A&M star says he wasn't seriously injured. Senior Cpl. DeMarquis Black told The Associated Press the accident happened Monday night, and Manziel had a witness from his vehicle and an impartial witness. 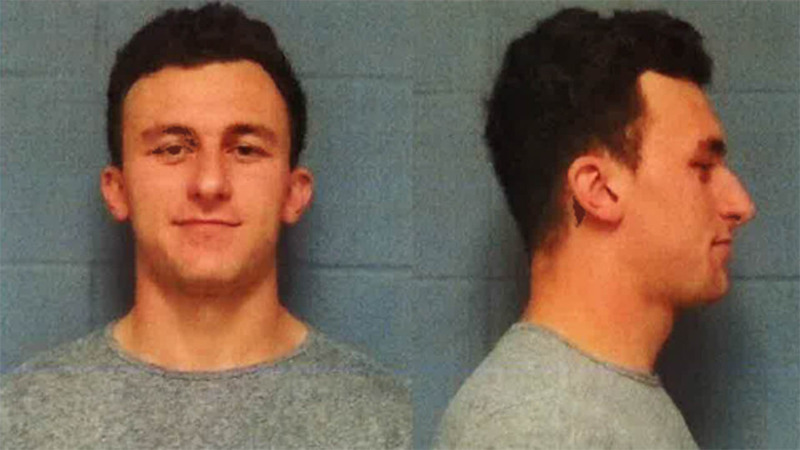 Manziel attorney Bob Hinton said police told him the vehicle was damaged on the driver's side. Manziel's publicist, Denise Michaels, said the former Cleveland player told her he hit his head but didn't have a concussion or other injury. The 2012 Heisman Trophy winner is facing a misdemeanor assault charge in a domestic violence case involving former girlfriend Colleen Crowley. 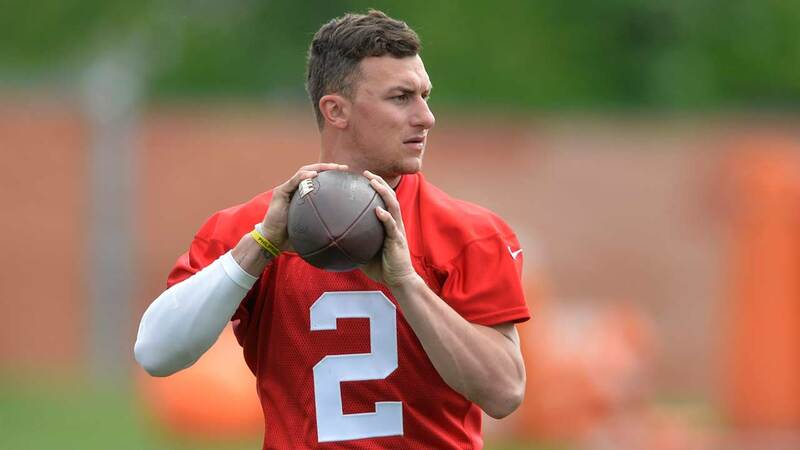 A status hearing is scheduled for Friday, but Manziel isn't required to appear. Johnny Manziel was officially indicted this morning on charges that he attacked his ex-girlfriend in January. 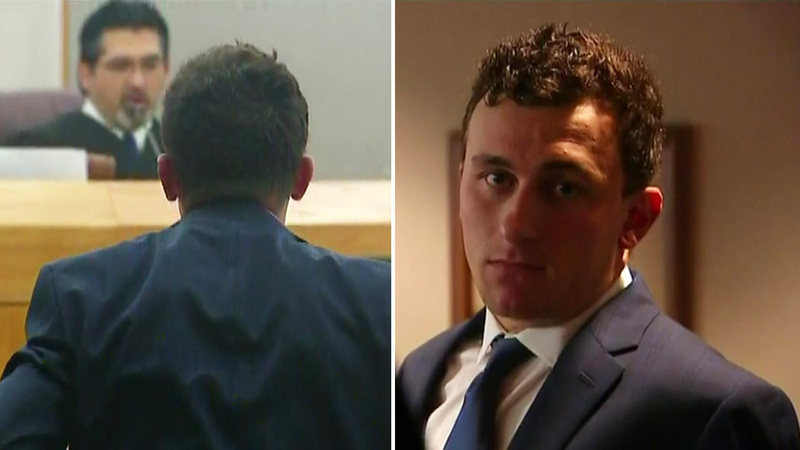 Johnny Manziel posted bond after appearing before a judge Wednesday morning for an arraignment.